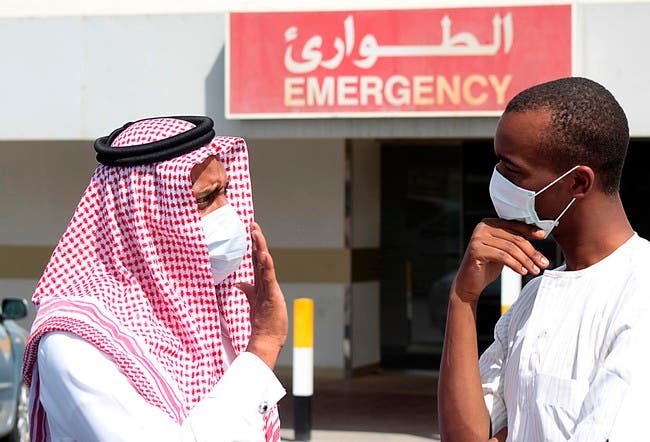 Saudi Arabia said Friday it would send samples taken from animals possibly infected with a deadly SARS-like virus to the United States for testing in a bid to find the source of disease. The Saudi health ministry has “collected large samples from bats and other animals, including camels, sheep and cats,” said Saudi Deputy Health Minister Ziad Memish. Memish told diplomats gathered in Geneva for the World Health Assembly, the decision-making body of the World Health Organization, that his country until now had not been able to send samples from animals besides bats to the United States. “But now... we’ve got an approval to move these samples and they will be shipped for testing,” he said. Scientists at the Erasmus medical center in Rotterdam have determined that the virus appears to infect the body via a docking point in lung cells, suggesting bats may be a natural reservoir for it.